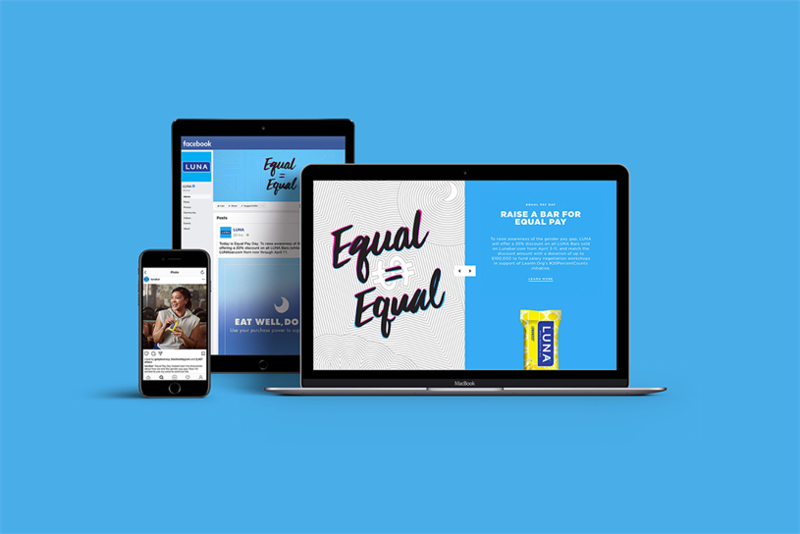 Last April, on Equal Pay Day, LUNA discounted all bars sold on lunabar.com by 20 percent and matched the discount with a donation to fund wage negotiation workshops hosted by the American Association of University Women. It took a 40 percent hit on profit, but put its money where its mouth is. The drive was supported by a robust digital initiative. "This campaign shatters stereotypes, as well as emotionally connects, with the profile of Gina Rodriquez," said judge Antonio Lucio, global chief marketing and communications officer at HP. "But it also goes above and beyond by not merely highlighting the issue of pay inequality for women, it provides step by step actions on how to enact change. The campaign is deep and broad and impactful. The vision of an inclusive culture unfolds with every highlighted inequality and every highlighted action to reverse it."